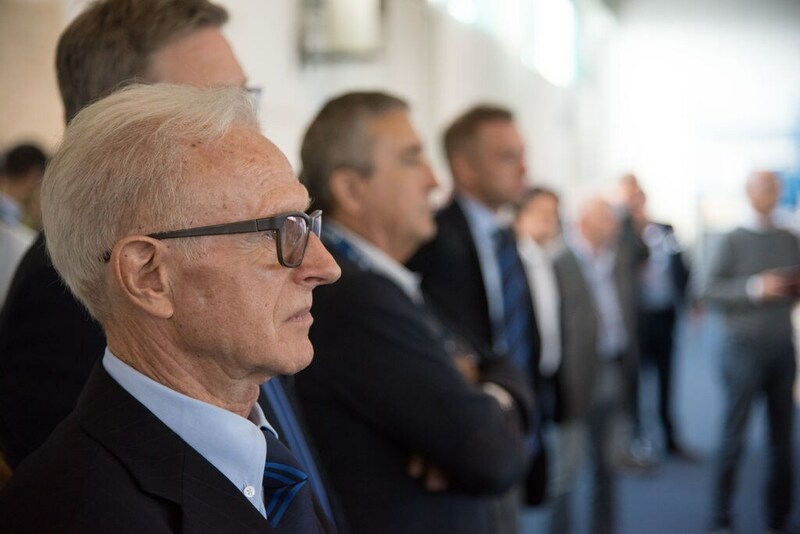 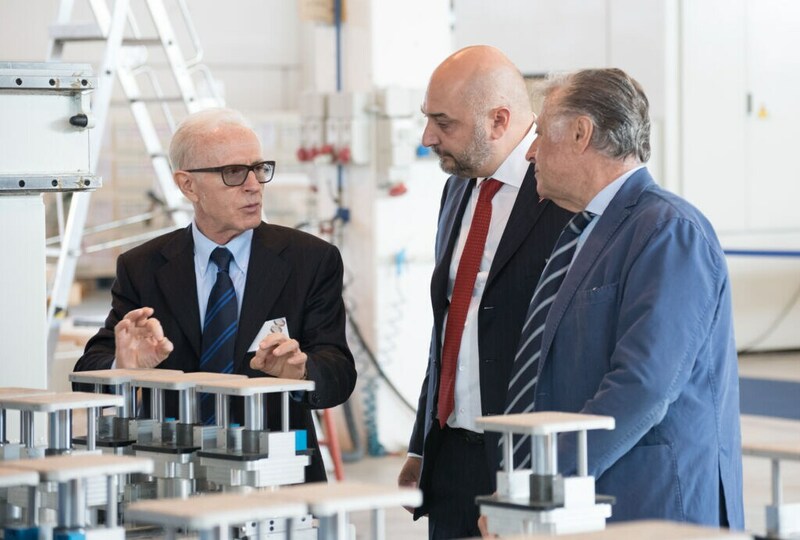 Now open at SCM's Sinalunga plant is a true full-immersion course introducing the latest developments in Oikos and Area CNC machining centres, which are used by companies in this sector to build large and private buildings, residential and public. 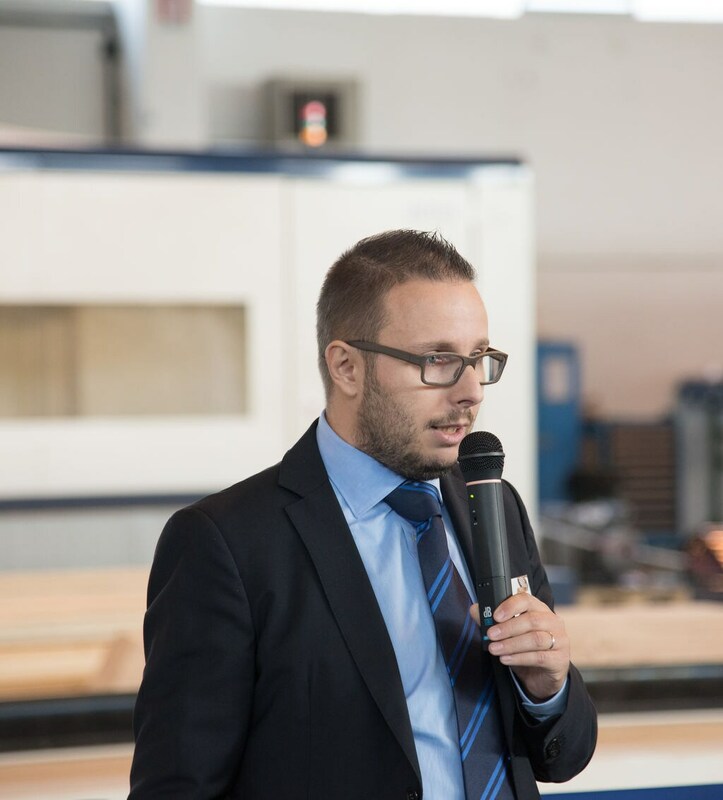 This event is also an ideal opportunity to better understand the latest trends in the constantly growing wooden housing market. 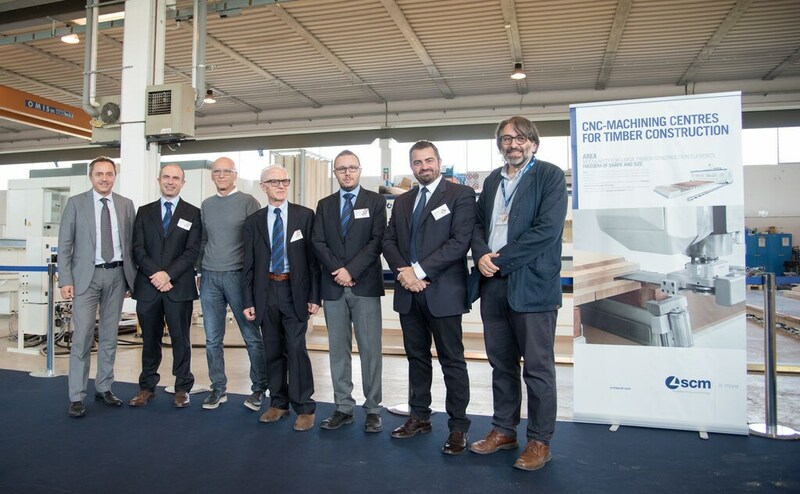 Hence the event title, "CNC TIMBER-EVOLUTION DAYS", expressing the technological evolution that is currently revolutionising the way wooden housing will be conceived and built in the future. 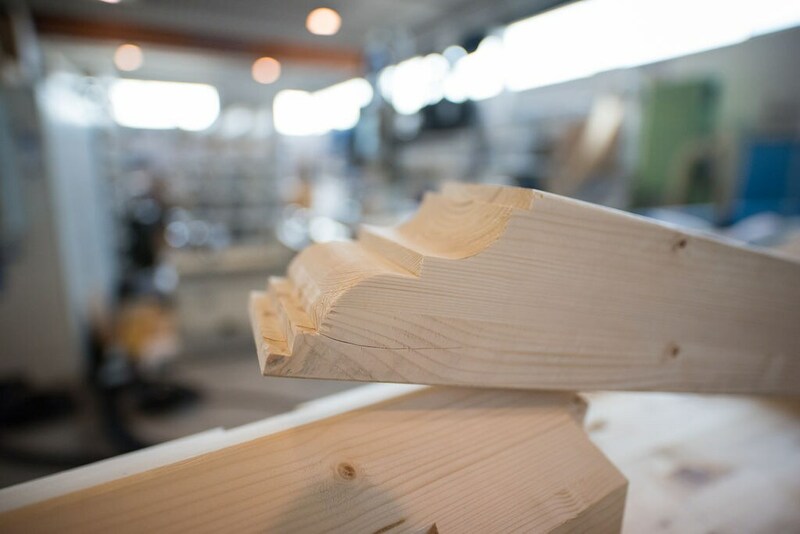 The growing popularity of wooden buildings is a positive trend observed in various countries throughout the world. 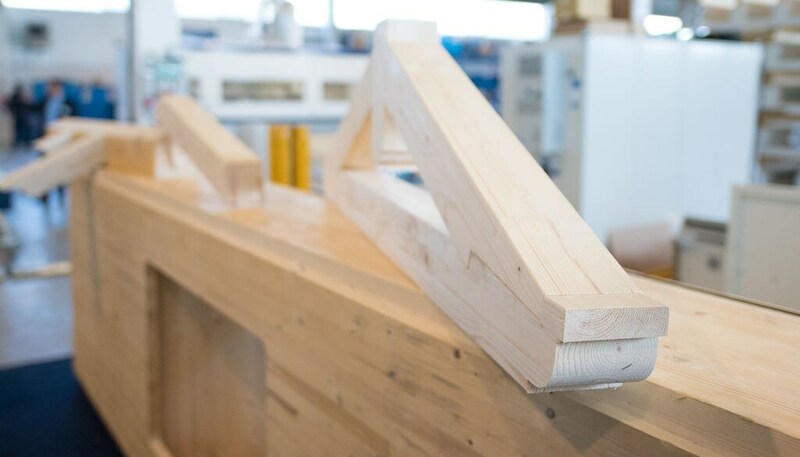 The reasons for this wooden housing market upsurge are quite known, from the earthquake-resistant qualities of such buildings to their unparalleled beauty, environmental sustainability, safety and moderate pricing. 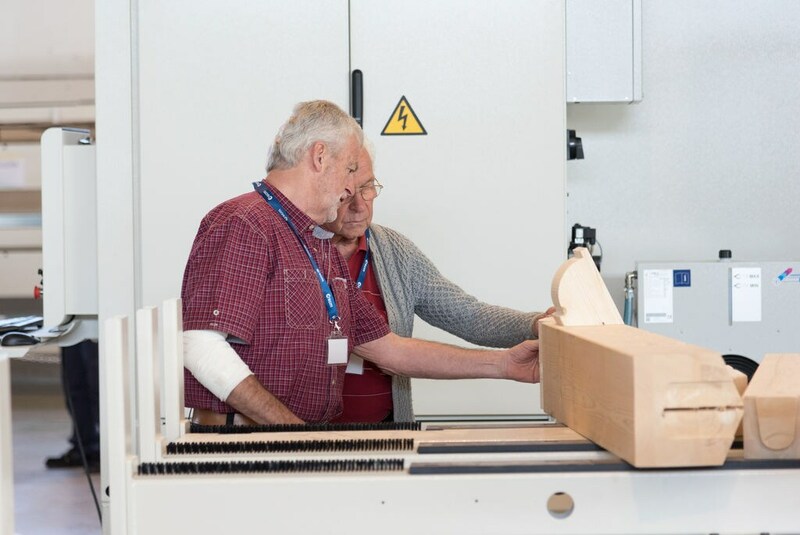 And one should not forget that the fact that wooden buildings are more popular these days is also due to the great technological developments in this sector, achieved by research & development efforts in which SCM has invested heavily and continues to invest. 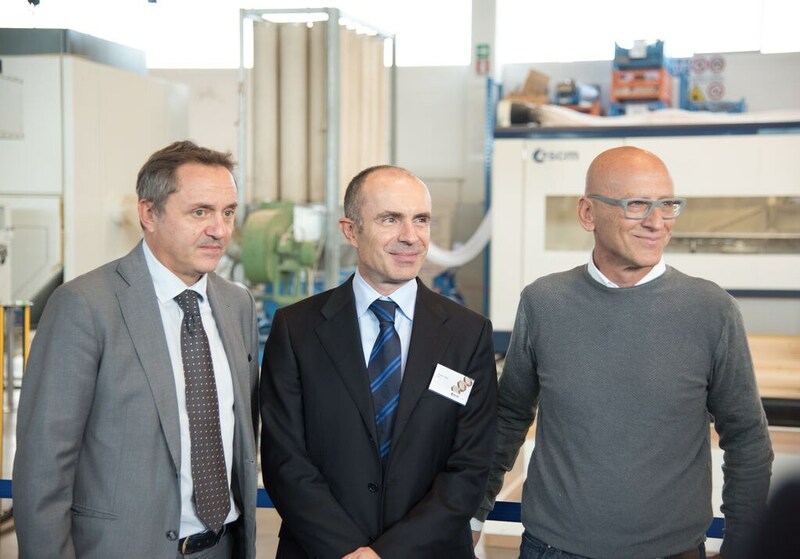 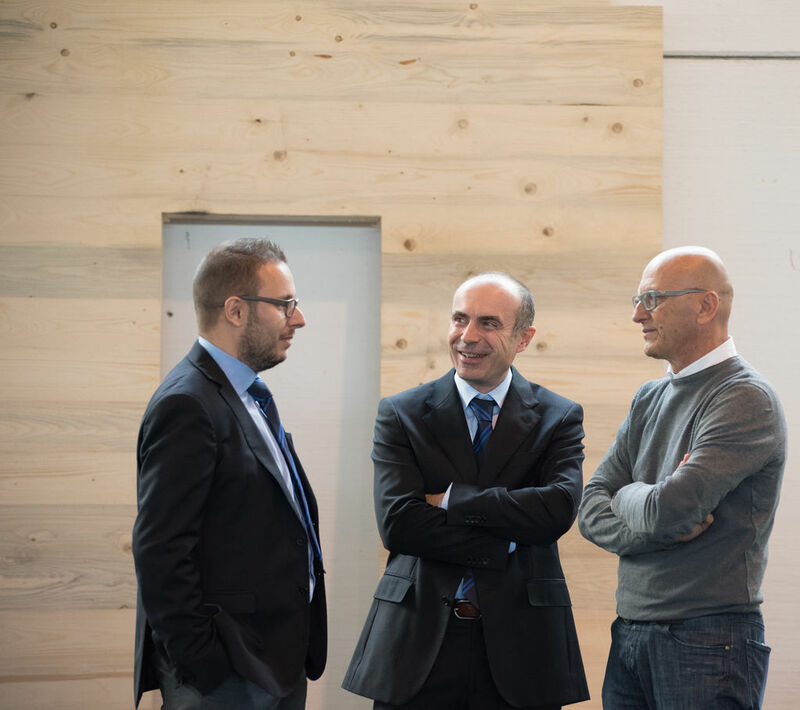 The event was inaugurated this morning by Riccardo Agnoletti, the Sinalunga, Tuscany, mayor, and Antonio Capone, Director of Tuscany Confindustria South, reflecting the company's strong roots in its surrounding territory.